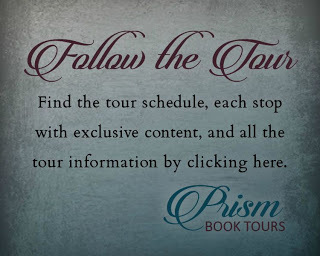 Hello Jenny Reviews: Prism Book Tour: Through the White Wood by Jessica Leake + GIVEAWAY! 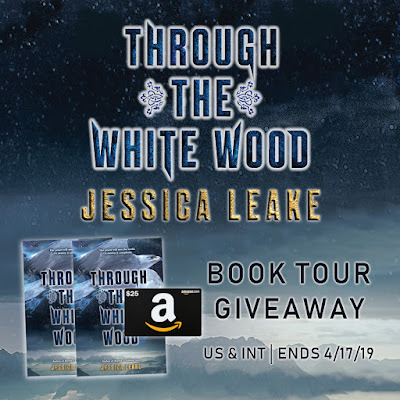 Prism Book Tour: Through the White Wood by Jessica Leake + GIVEAWAY! 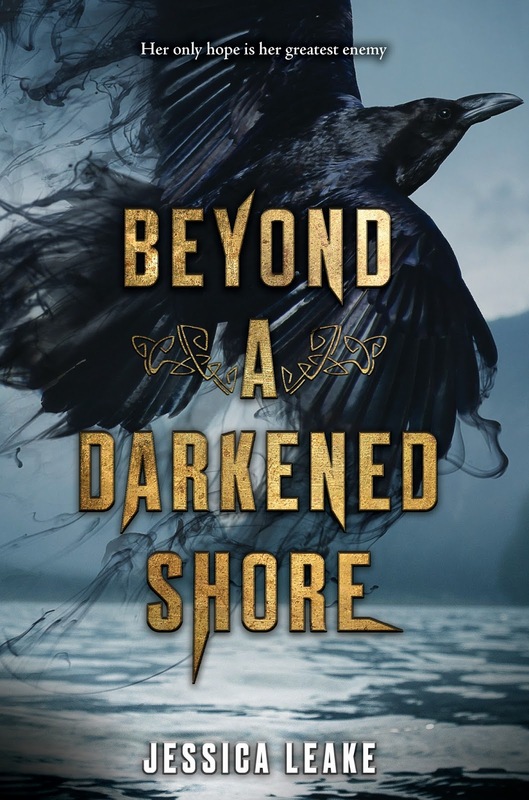 Jessica Leake is the author of Beyond a Darkened Shore as well as the adult novels Arcana and The Order of the Eternal Sun. She lives in South Carolina with her husband, four young children, lots of chickens, and two dogs who keep everyone in line. 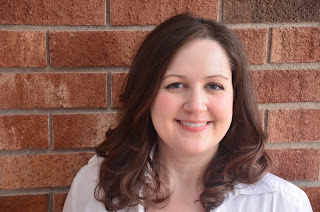 Visit her at www.jessicaleake.com. 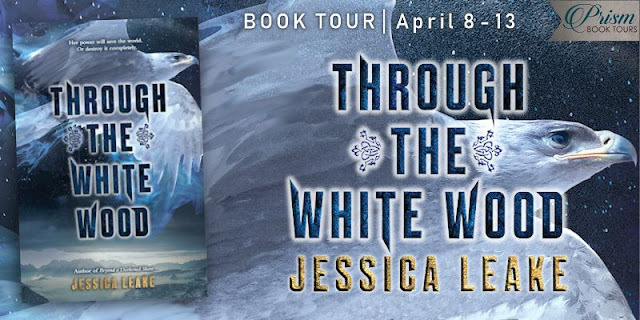 Through the White Wood by Jessica Leake is the brilliantly told story of Katya and Sasha, an orphaned village girl and a prince. Katya was forced out of her home when the ice powers that she has got out of hand(I personally think it was well warranted). Her village contacts the prince and they think she is in for a brutal punishment. Little do they know, the prince might actually NEED Katya. I worked with Jessica on her first book, Beyond a Darkened Shore, and I completely loved that book so when I was given the opportunity it to review Through the White Wood for a blog tour I knew I had to do it. And after reading this book I can say I am absolutely adding her to my auto-buy author's list. The author writes very vivid and beautiful stories with such amazing characters and worlds that it's impossible to not fall in love. 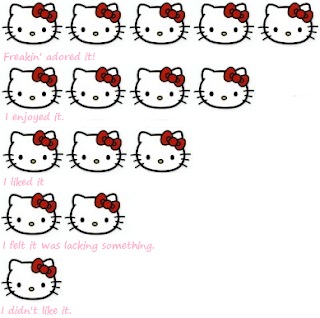 I thoroughly enjoyed all of the characters in this book, even the not so nice ones. My favorite character has to be Elation, Katya's Eagle guardian/friend. If there is ever an animal friend like that in a book then they are normally going to be my favorite character. The relationship they had was so beautiful. I also think the dynamic that Sasha and Katya had was pretty great. The prince's kingdom was about to be in a big war and he needed her but she kind of needed him too and they both helped each other a lot. This story was Russian inspired and while I knew what most of the words meant, I was very grateful for the glossary in the back of the book because there were a few that I had not previously been exposed to in my other readings of Russian tales. I would just like to add as a little side note that the back of the book has a little blurby thing that says "The Bear and the Nightingale meets Frostblood..." and I have never felt the urge to read two books more in my entire life than after reading this book and hearing that those books might be similar to this amazing story. In the end, I am so grateful that I got to physically read this book. I have been stuck on audiobooks for months and felt my love of picking up and reading a physical book was slipping away but this story, world and the characters helped remind me how amazing it is to read a story and have your own voice in your head, not an audiobook narrator. 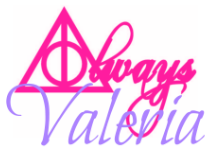 If you get the chance, please look into this amazing author and give her beautiful books a shot! Overall, I gave this book 4.5/5 stars.